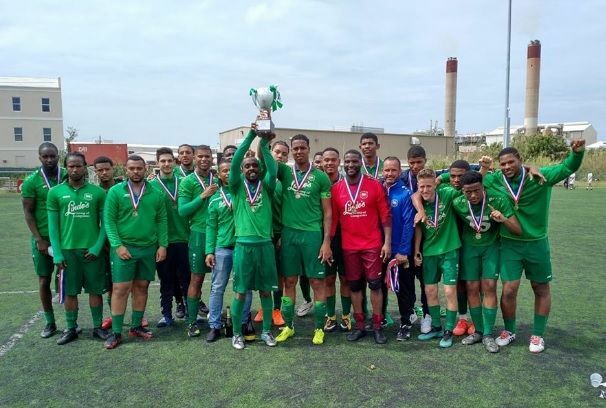 Bermuda Athletic Association are back in the top flight after finishing as Champions of the First Division. Despite losing the final game, BAA’s hard work throughout the season earned a superior goal difference which ultimately clinched the title. rejoining the Bermuda Football Association after an 11-year hiatus in 2007-08. Ten years later and they are back in Bermuda’s big league!